The use of alternative fuels translates to savings of at least 35% on fuel costs. To help municipalities and businesses benefit even more from being at the forefront of the alternative energy revolution, many grants and tax benefits are available for the purchase of alternative fuel vehicles and the construction of alternative fueling stations. AFS has been the recipient of many grant awards, and we understand the complexities behind completing winning grant applications. 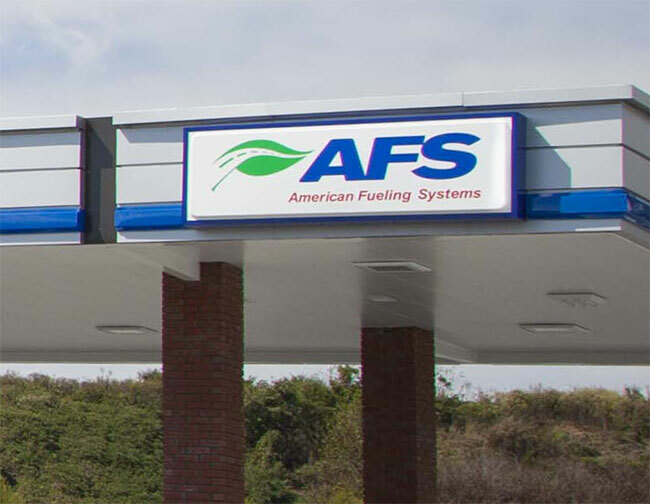 AFS is available to apply for available tax credits and also to compete grant applications – please reach out so that your organization can begin taking advantage of additional savings with alternative fuels.